A poster of the film Bajirao Mastani. Filmmaker Sanjay Leela Bhansali, who made his debut as director with Khamoshi: The Musical in 1996, said that his experience with the Central Board of Film Certification has been great so far.  "No, I have not faced any problem with the censor board. When they see your intention and purity of work, they understand. I never had a bad experience," Mr Bhansali told IANS. 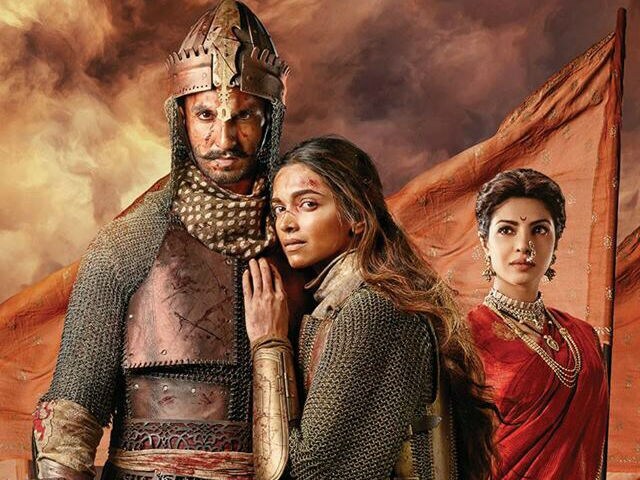 Mr Bhansali, who is enjoying the success of his latest film Bajirao Masatani, said many people thought that the film is "jinxed". "They said it will never happen. But the script was so powerful that I said to myself that I have to make this film. In these 12 years, I have been reviving this project. I kept praying that it should happen. 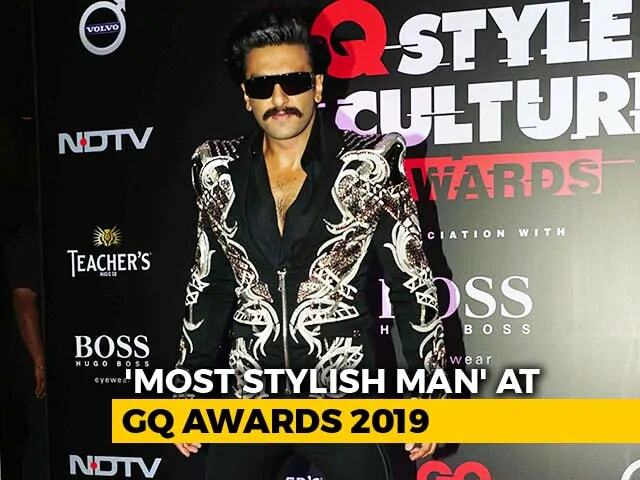 I knew that at some point of time I would make the film," he said about the film, which features Ranveer Singh, Deepika Padukone and Priyanka Chopra.